Should I Worry If I Hear Sounds From My Cooling Equipment? Unfortunately, unusual or loud sounds are a sign that your air conditioner is struggling to work properly. Loud ACs typically suggest a serious problem with the fan blade or AC bearings, which can significantly detract from the AC’s efficiency. 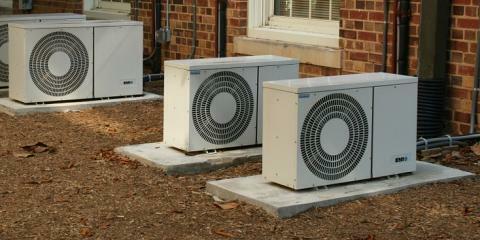 Montgomery Heating and Aire will be glad to evaluate and service the loud system for you. There are a variety of AC issues able to cause a unit to freeze. These include a dirty evaporator coil, a low refrigerant level, or a defective blower motor or relay. Montgomery Heating and Aire is proud to offer free estimates and exceptional service for any of these issues. Leaks in your home are dangerous because they can lead to structural damage and health-threatening mold and mildew growth. 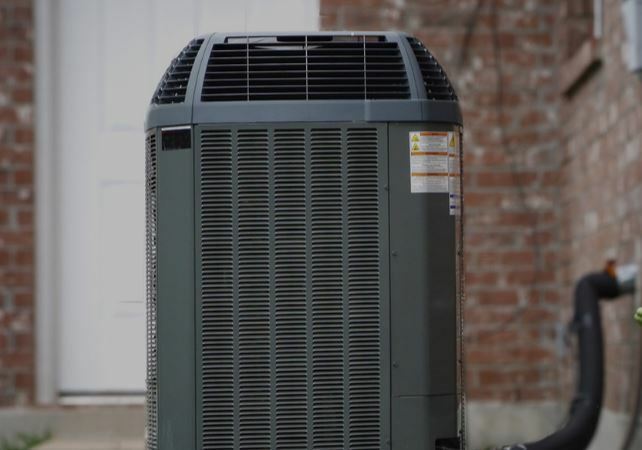 If your AC is leaking, the culprit is most likely a damaged condensation pan, but only an expert technician such as those at Montgomery Heating and Aire can professionally diagnose a leak. Montgomery Heating and Aire is the trusted and award-winning local Trane® Air Conditioning & Heating dealers in Mountain Home, Arkansas. They’re happy to answer any further questions you may have about their AC service or other HVAC repair and installation services. You can call the reliable contractors today at (870) 435-1501 or visit them online.